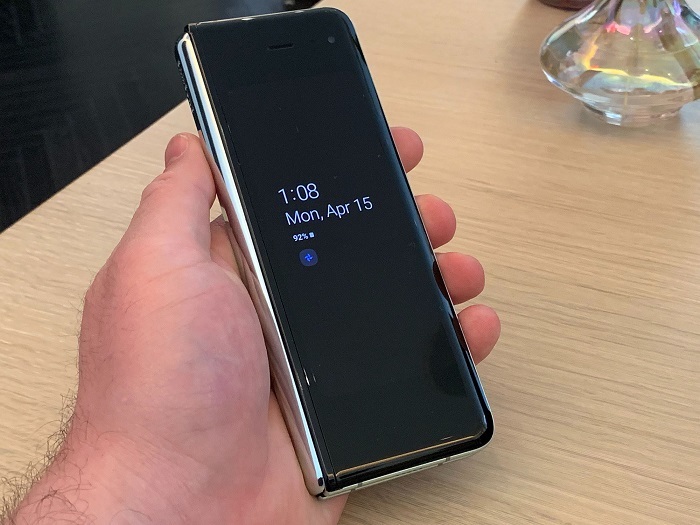 The Samsung Galaxy Fold is a pricey, but promising device that kicks off a new phase of the smartphone industry. 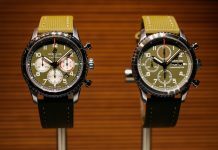 On Monday, the company held an event in New York City to let reporters and other members of media try out the gadget for the first time. Samsung announced the phone in February and it goes on sale April 26 at the wallet-stretching price of $1,980. Samsung forecasts it will produce at least 1 million foldable phones this year. That’s a fraction of all the phones that the company shipped last year. Still, research firm Gartner Inc. expects the market will grow to 30 million units by 2023. Huawei Technologies Co., Xiaomi Corp., and Lenovo Group Ltd.’s Motorola unit are working on foldable phones. There’s no indication yet that Apple is working on a folding iPhone. 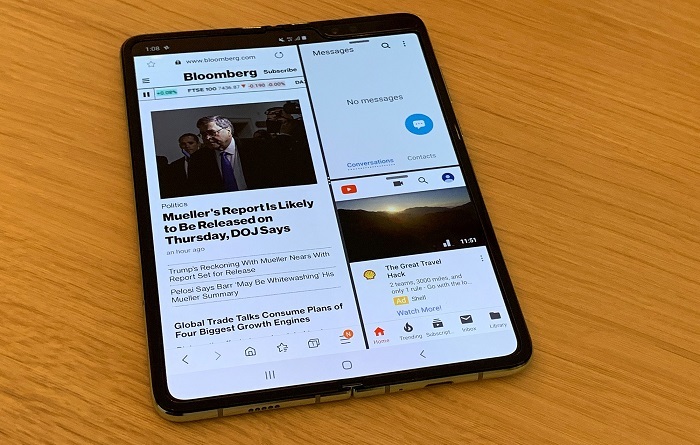 The Samsung Galaxy Fold has a 4.6-inch screen on the front, which makes it smaller than most modern smartphone screens. But it opens up to become a 7.3-inch tablet, letting users run three apps at once. It has half a terabyte of storage and 12 gigabytes of RAM, rivaling high-end laptops. It also has six cameras and a pair of batteries. The device feels like a tablet when opened up. There’s a satisfying click sound for the hinge. A crease is noticeable, but it doesn’t get in the way of using it. There’s spacing between two sides of the touchscreen keyboard so that typing with thumbs is comfortable. 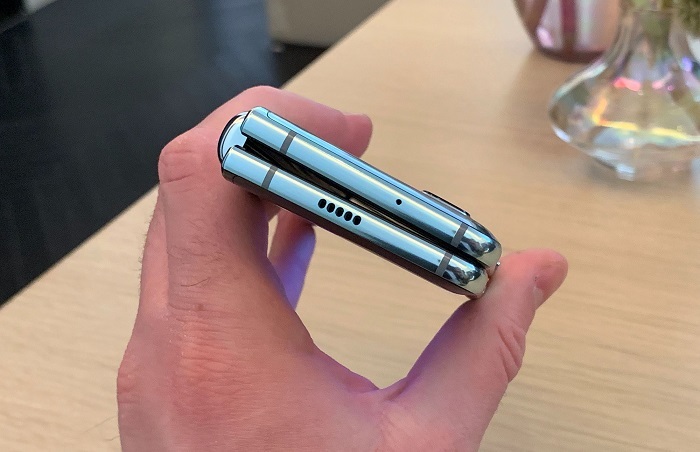 Samsung spent eight years developing the Galaxy Fold. Still, there are questions about durability. Samsung is trying to remove a crease that appears on the protective film above the screen after it’s been folded about 10,000 times, Bloomberg News reported last month. 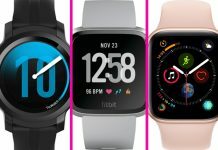 The company has since released footage of machines repeatedly opening and closing the phone in what it dubbed an “extremity test” to assert its durability.